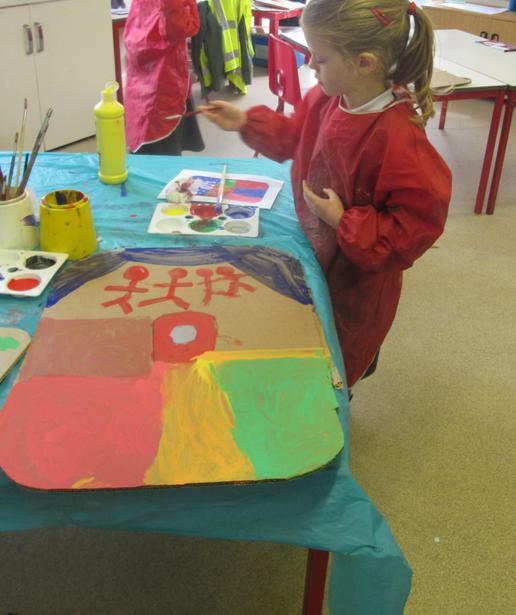 As part of our topic, we discussed Roman weapons - we looked at pictures of Roman Shields and discussed how they were decorated and what the different symbols meant. 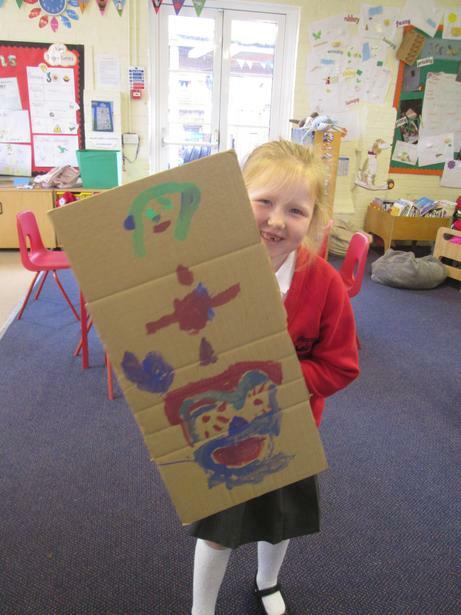 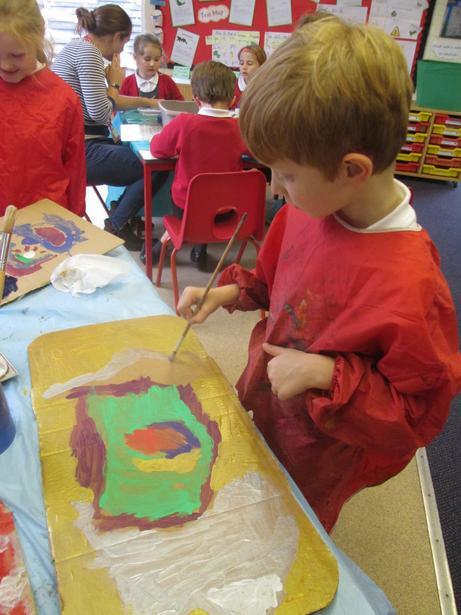 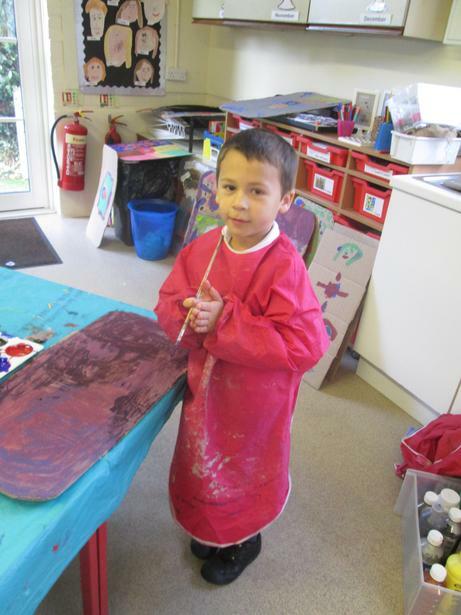 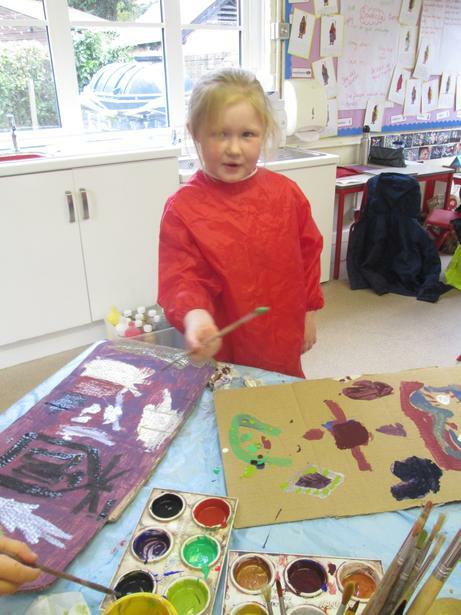 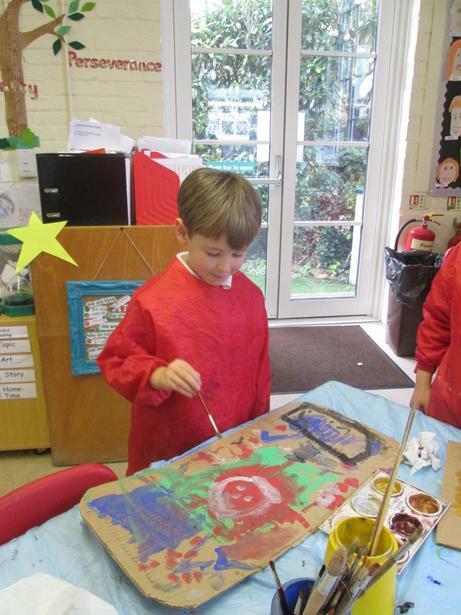 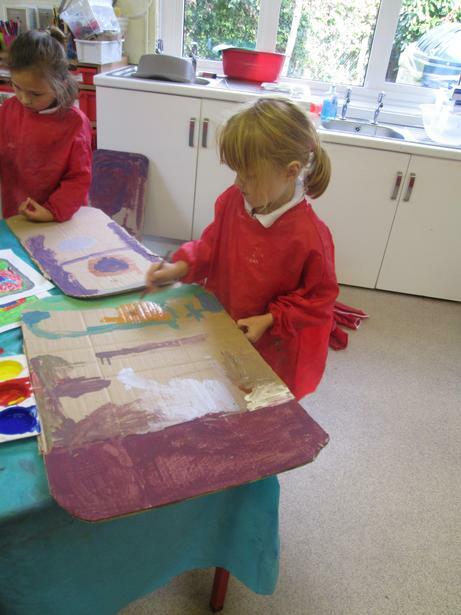 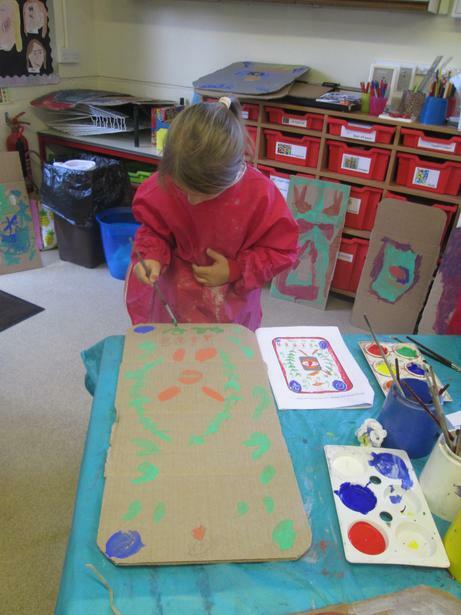 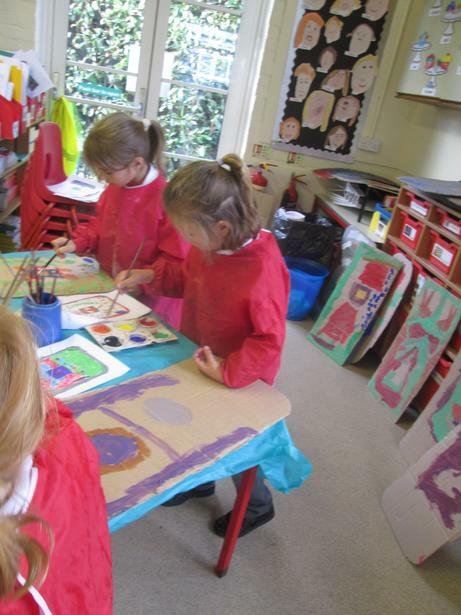 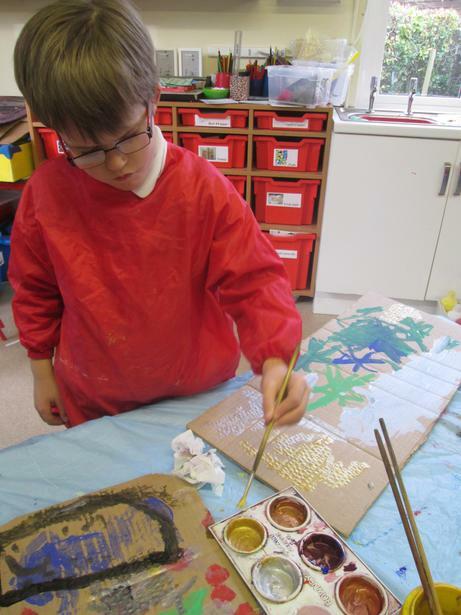 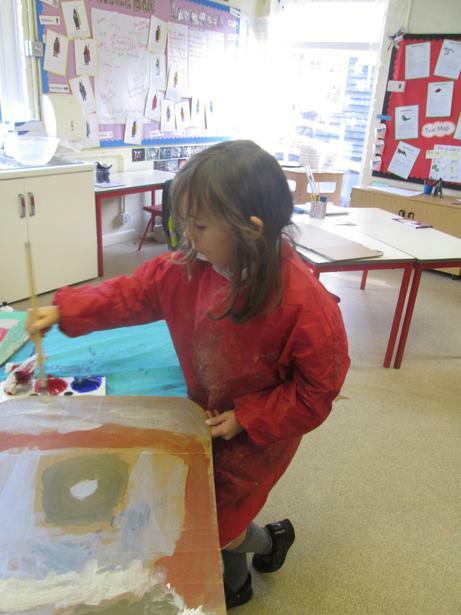 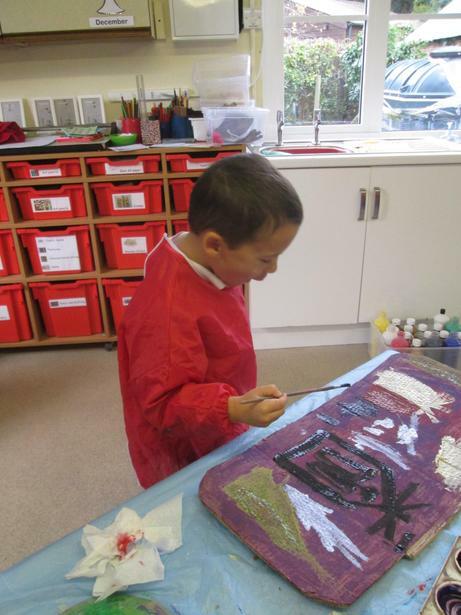 We designed our own shields and then used these designs to paint our own cardboard shield. 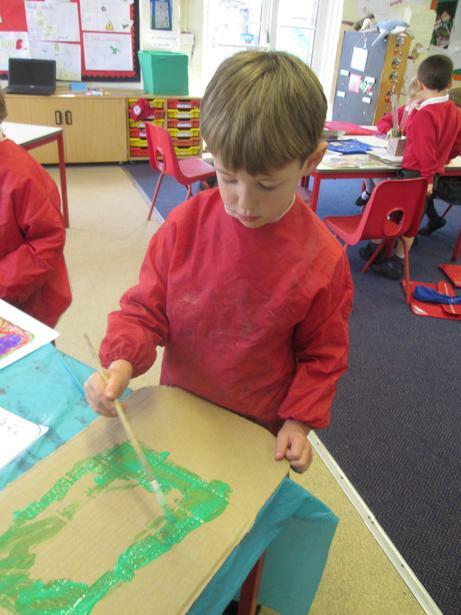 We copied our designs extremely carefully and the end results are really impressive! 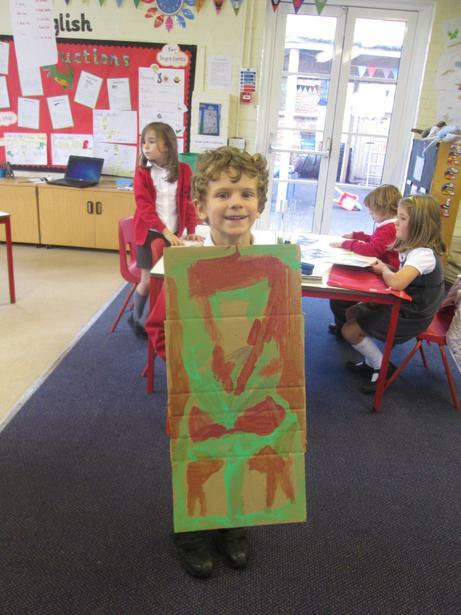 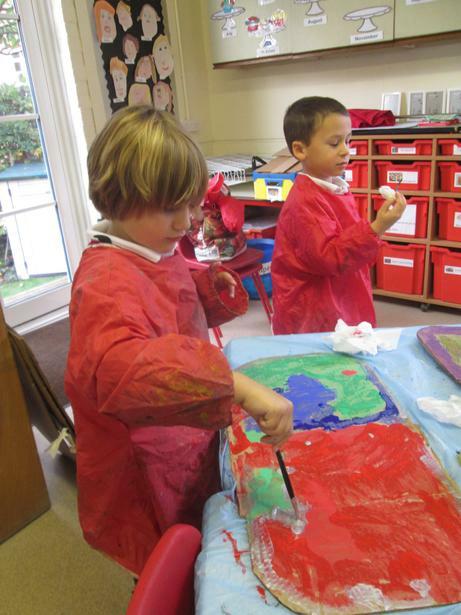 When our shield were dry, we tried to recreate the Roman Army 'tortoise' formation!